Tasting Le Pin for Two Pins! 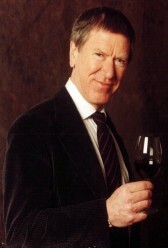 Frank Ward is an English-born wine taster and consultant established in the UK. 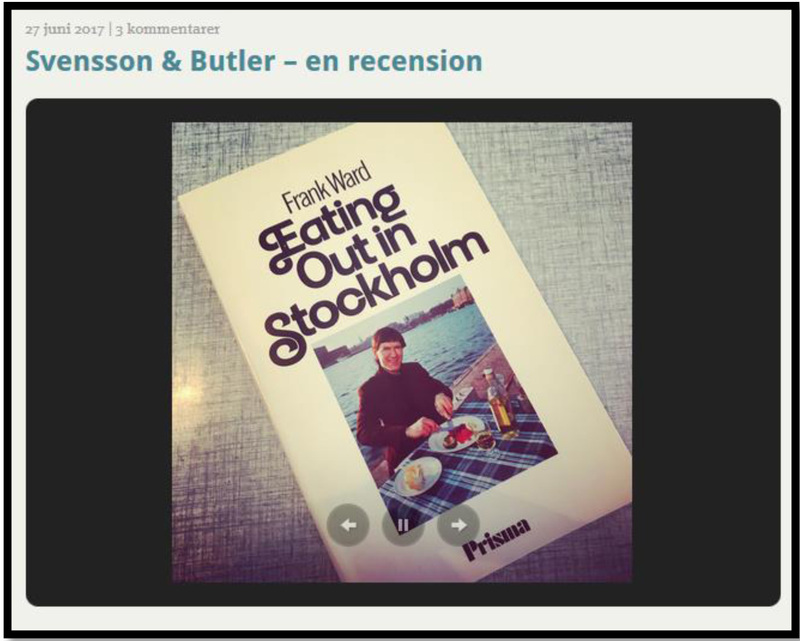 He has written numerous articles on wine and food in Sweden, USA (Connoisseur New York) and the UK (The European), and is author of two books on the restaurant scene in Sweden. * Tasting Le Pin for Two Pins! * Finesse – What is it? * Vinosity – What is it? * English cuisine today – Farewell to the "goo anglais"
Click on the image to read about the tasting of 82 & 98 Le Pin. This entry was posted on October 15, 2017 at 10:56 am	and is filed under Bordeaux. Tagged: Graves, Pessac Léognan, Pomerol, Saint Émilion, Union of Grands Crus of Bordeaux. You can follow any responses to this entry through the RSS 2.0 feed. Responses are currently closed, but you can trackback from your own site.